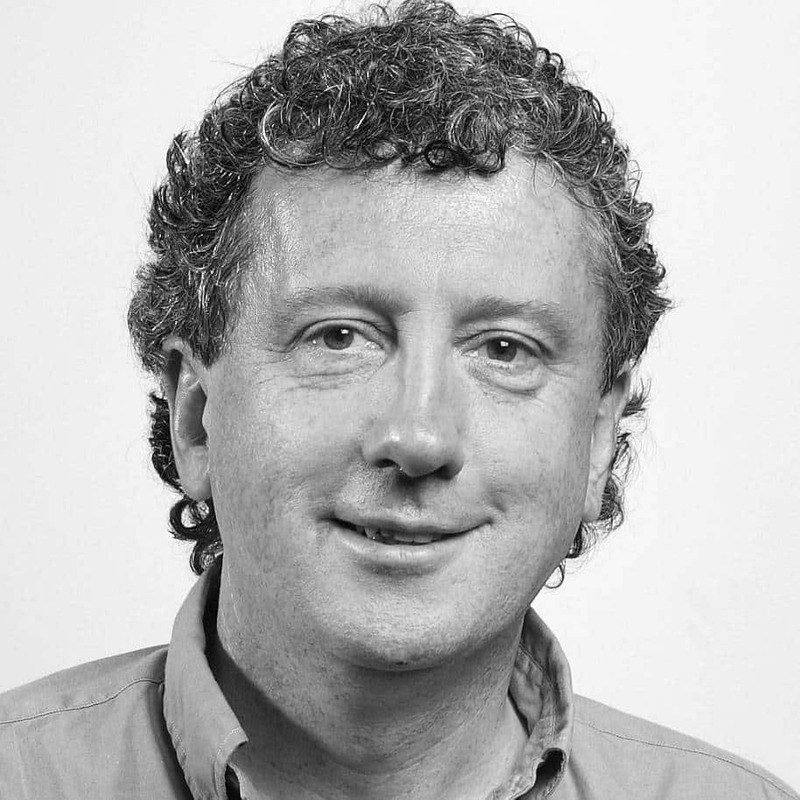 Billy Keane is a columnist with the Irish independent and has built a huge following over the 15 years he has been writing for the paper. Billy covers all the bases from his sports columns to life and general. His columns are usually humorous and at times acerbic but always entertaining. Keane is the author of a highly acclaimed novel, The Last of The Heroes and he co- wrote Rucks Mauls and Gaelic Footballs with Moss Keane. Billy ghosted Billy Morgan’s autobiography Rebel Rebel. His latest novel The Ballad of Mo and G was a best seller. Keane is a gifted communicator who sees humour in the strangest places. Billy runs the family pub John B Keane’s in Listowel and had the honour of being the only bar ever to host Prime Time. Keane has appeared on almost every kind of TV and radio programme ranging from Podge and Rog to The Late Late Show. He is a regular contributor to and is as comfortable on radio as he is on television. As an author and columnist Billy is a versatile speaker capable of addressing a variety of audiences as either an MC for events or after-dinner speaker.